Not doing your homework in advance – Before you do anything else, do some preliminary research and get a pre-qualification letter before you start shopping for your new home. 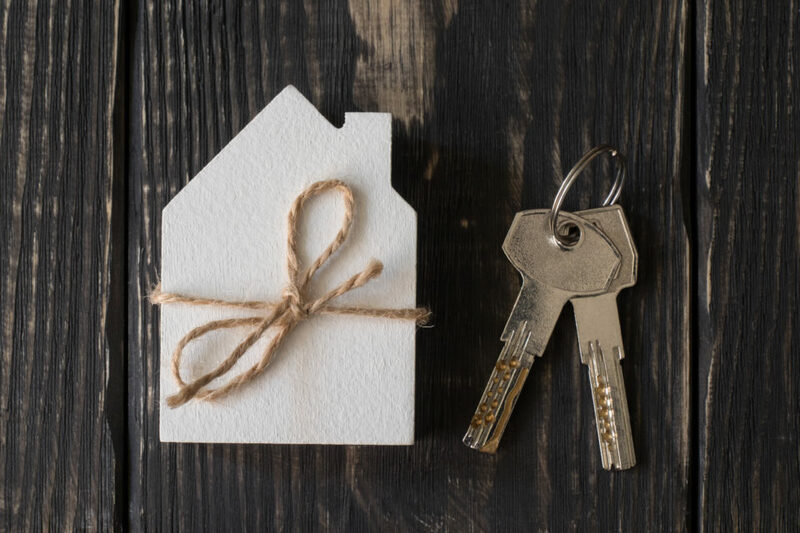 Changing Jobs or Buying Big Items – Once you’ve decided to buy a home, it’s critical not to change your circumstances, such as a new job or large credit card purchase. Calling the Listing Agent Directly – It might be tempting to try and get a “better deal” by working with the listing agent rather than using your own agent. This is not true; the listing agent works for the seller and does not represent your interests. Accepting Everything at Face Value – Always ask questions and investigate everything, including getting a thorough home inspection. Buying a home is exciting, but the most important thing is to consider the details and think everything through before jumping. By understanding some of the mistakes buyers make, you can avoid them.